Being compared to Charlotte's Web is a big honor. Wild the story is based on a true event involving a pig. Awesome about the release of Full Dark! Charming. I love the cover and the title, and, of course, the link to Charlotte's Web--a true classic tale. Congratulations to the anthology authors. I love that the proceeds of this book go for such a wonderful cause. Being based on real life is neat indeed. Have a friend who wants a pet pig, I tend to roll my eyes haha Never figured instagram was super useful. Such a charming story that is sure to become a favorite with readers. The story and the interview with Jodi was very interesting! I love the backstory and the similarities to Jodi's experiences. I look forward to reading the story and sharing it with our 11-year-old granddaughter, who loves all animals. Perfect release timing for the holiday gift giving! That is a great tip. I love Judy Blume. Jodi is a hero. I cannot imagine writing, moving, and parenting. Wow. 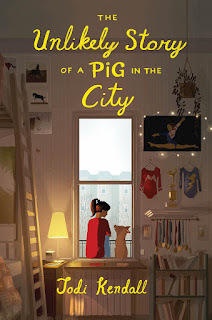 Can't imagine being able to hide a pig in your dorm, but it sure makes for a wonderful inspiration for the story. 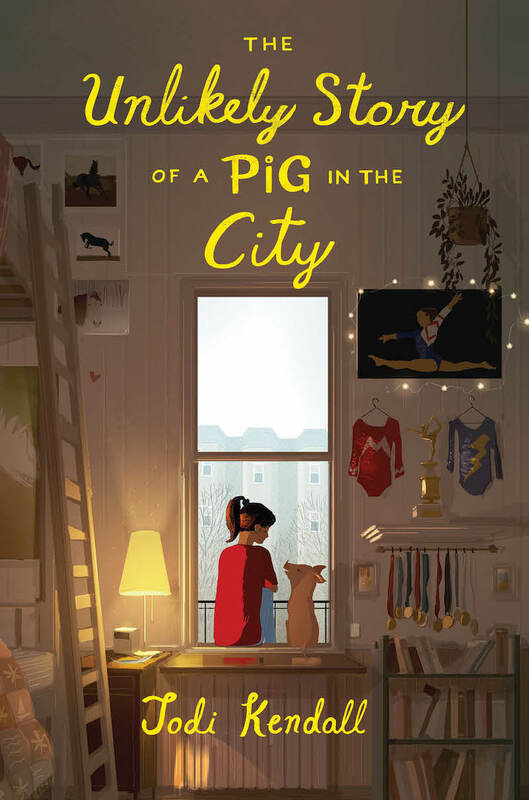 Really enjoyed hearing about Jodi's experiences and look forward to reading The Unlikely Story of a Pig in the City. Have a lovely week Natalie. Congrats, Jodi! What an adorable cover! I enjoyed the interview. Thanks for an interesting interview! I like animal stories so I'm going to look for this one! Jodi's book sounds great. I can't wait until my granddaughter is old enough so I can read her something so fun. Congratulations to Jodi. I love the cover and her book sounds sweet! And Congratulations to all the authors of the release of Full Dark! Wishing them much success. I can just imagine what trouble having a piglet in a crowded NYC apartment would bring. Sounds fun. Great interview. Congrats on your book Jodi. Congrats on your debut, Jodi! I love the real-life experience that led to your story. Good luck with that DJ mixing board! 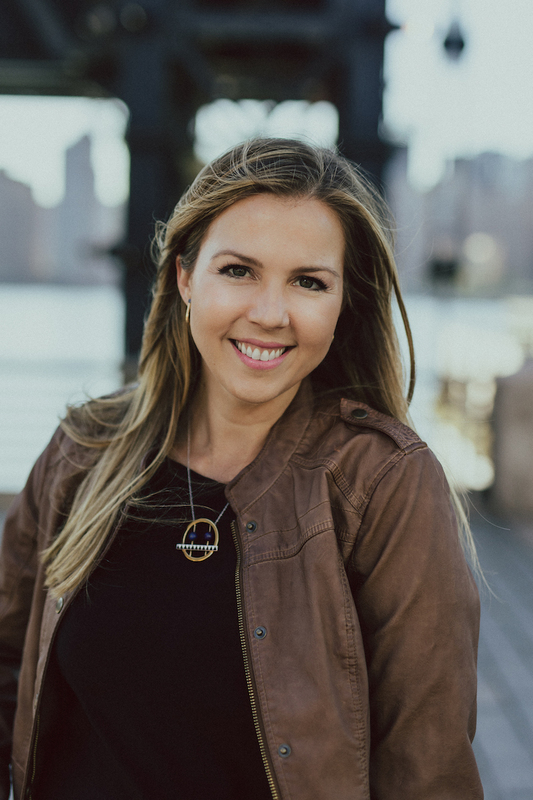 Great interview and sounds like a wonderful debut novel for middle grade readers (and the rest of us!) Congrats to Jodi and welcome to this amazing world of writing for children. Sounds like a charming story! Congratulations to Jodi! love it - thanks for sharing your great story! Wow! Thanks for sharing your journey with us, Jodie. And proving once again it’s important to write what you know. Can’t wait to read about Hamlet and his adventures! Yay! Charlotte's Web is my absolute favorite kids' book of all time. Jodi's story sounds like a fun new spin that I would have loved it as a kid. I ADORE that cover. Good luck, Jodi! Please enter me in the giveaway. I tweeted about the giveaway here: https://twitter.com/maryfranholm/status/927956830487056384. Thanks, Casey! Loved everything about this interview. I will most certainly post this on Twitter. This book is getting a lot of buzz -- probably with very good reason. Thanks for an interesting interview. Jodi's book sounds like one I should pick up for my daughter. It was a great interview! Thank you for mentioning our anthology. I'm a hurricane Harvey survivor, so the cause is dear to my heart. I love the kids' book. Anything with a pig is sure to be a winner! it's great to meet Julie and best wishes to her. I do love those cute little piglets that stay small and would have one for a pet as long as it was potty trained. This sounds like a cute book! I follow you on GFC as Carol Ezovski. What a great interview! Thanks for sharing Jodi's story, and I can't wait to read her book! I also shared this interview on twitter, because as a writer, I got so many helpful tidbits out of it. Doing freelance on a case-by-case basis is a good idea. 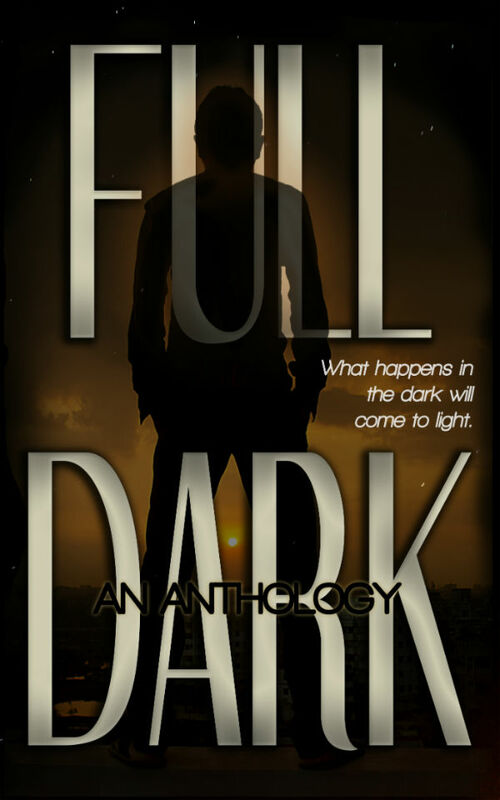 Full Dark looks like a great collection. What an adorable story. Hamlet. Perfect name. Enjoyed the interview. Congratulations, Jodi. 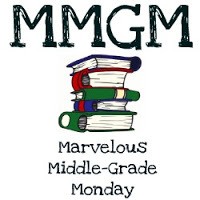 Jodi's book sounds wonderful and what an honor to have it compared to Charlotte's Web! Thanks for a great interview. As a fellow writer in the revision stages, I found Jodi's perseverance inspiring. Happy to retweet! I tweeted the giveaway, and my email is spartan_writer (at) yahoo (dot) come. Fingers crossed! This book sounds adorable! I love that it was inspired by real life events. :) Adding this one to my list!